Just perfect Christmas gift for your Daughters, Moms! Meaningful Message! 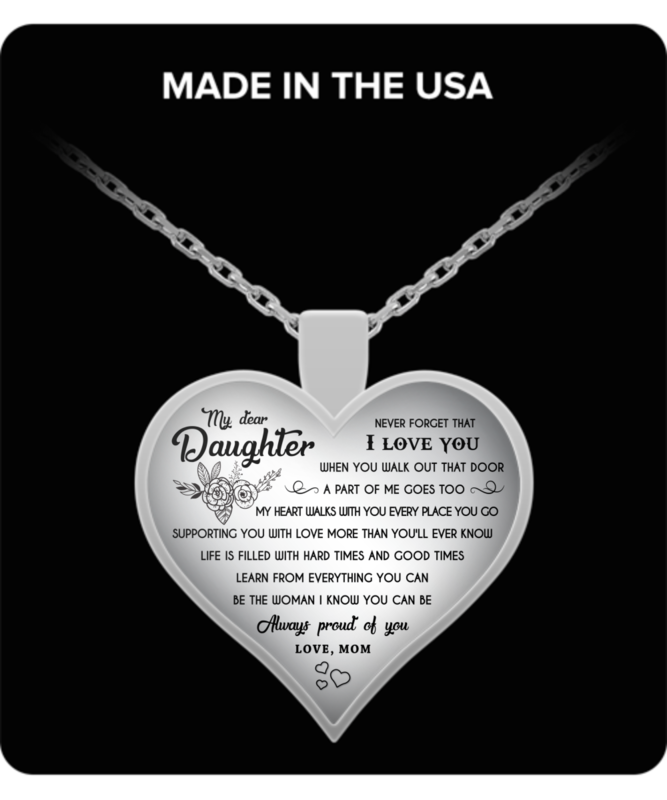 I gave this necklace to my daughter and she loves it !